Every two years, all eyes in the photography world are focused on Cologne, Germany for the biennial Photokina tradeshow. 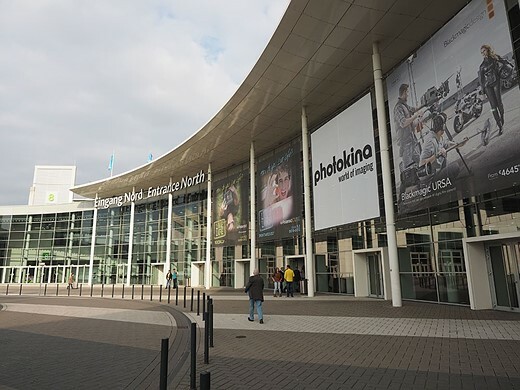 The first Photokina was in 1950, and it moved into the giant Koelnmesse convention hall 16 years later. DPReview has been going to the show since 2000 and in this edition of Throwback Thursday, we’ll take a look back at some of the most interesting things Phil Askey and the growing DPR team saw in Cologne. Way back in the year 2000 we saw the debut of the Canon PowerShot G1, which was truly one of the first enthusiast cameras on the market. It featured a 3.3MP CCD, 34-102mm equivalent lens, fully articulating 1.8″ LCD and, of course, an optical viewfinder. It had full manual controls, Raw support, and could capture QVGA (that’s 320 x 240) video. Heck, it even supported the IBM Microdrive. 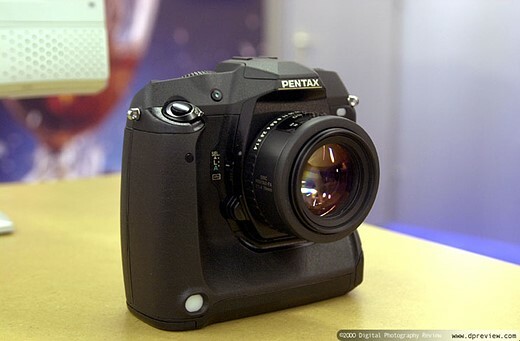 One ‘lengendary’ camera shown at Photokina 2000 was the full-frame Pentax DSLR. Featuring a 6MP Philips-designed CCD, 6-point AF system, 2″ LCD and dual memory card slots, this un-named camera was a serious beast for that time period. But as Pentaxians know, this camera was not to be, and it would be another 16 years before the company finally shipped a full-frame DSLR. 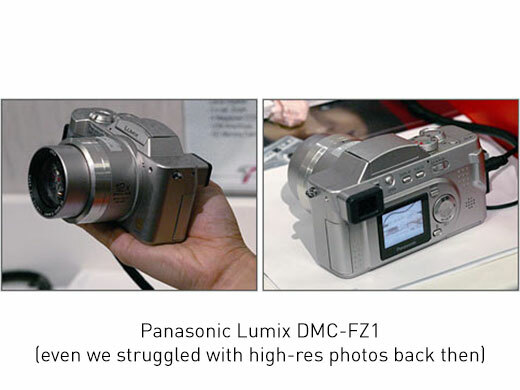 There were a couple of interesting cameras at Photokina 2002, including the Canon EOS-1Ds as well as this beauty: the Panasonic Lumix DMC-FZ1. What made the FZ1 so impressive was not just its ‘Leica’ 35-420mm equivalent lens, but the fact that it had a constant F2.8 aperture. This 2MP camera had an electronic viewfinder and a fully articulating 1.5″ LCD. It captured QVGA video until you filled up your memory card, which took just 35 seconds with the included 8MB SD card. 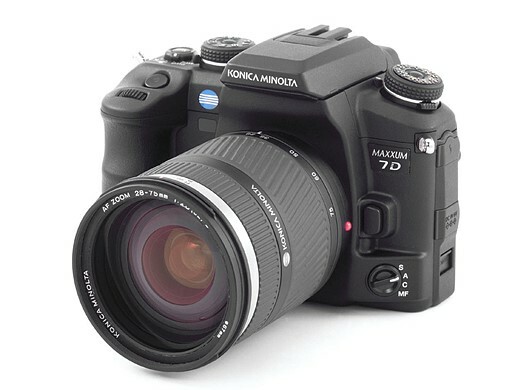 One of the biggest draws at Photokina 2004 was the Konica Minolta Maxxum 7D. Most of its features were similar to what you’d find on other DSLRs of that era; the 6.1MP CCD, 9-pt AF system, and small (2.5″) LCD without live view. But it did have one big trick up its sleeve. The 7D was the first DSLR to have in-body image stabilization, a feature that continues to this day on Sony’s Alpha-mount cameras. While not quite as robust as modern IBIS systems, the sensor-shift IS system could still give you 2-3 stops of shake reduction. Photokina 2006 was the largest show yet, with estimates of 160,000 visitors. 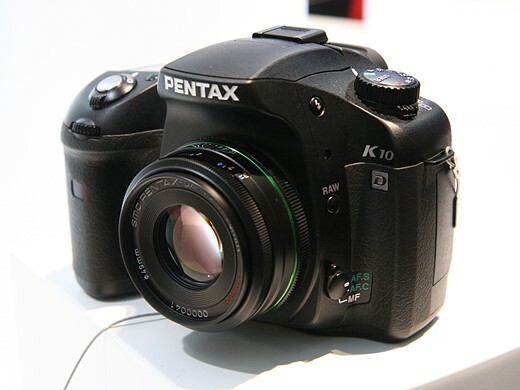 Despite some tough competition from Nikon with its D80, the 10 Megapixel Pentax K10D turned a lot of heads. The K10D illustrates something about Pentax cameras that continues to this day: they offer a lot of bang for the buck. 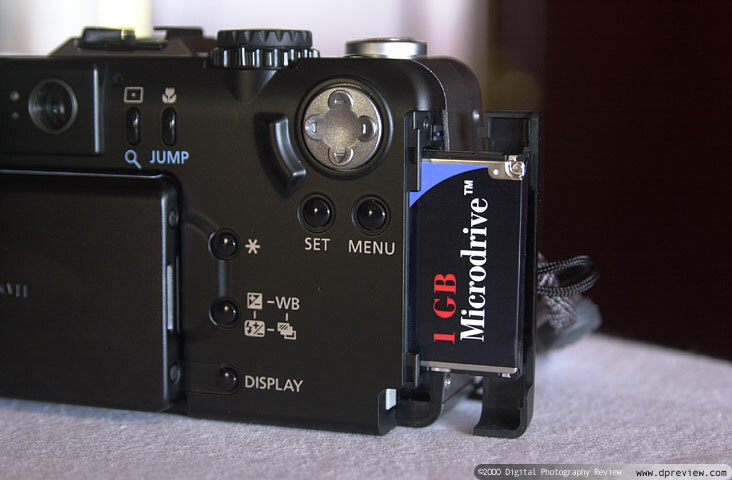 The K10D’s body was fully weather-sealed (unlike its similarly priced peers) and it offered sensor-shift image stabilization, unique sensitivity and aperture+shutter priority modes and even in-camera Raw conversion. Not a bad deal for $899 body only. 2008 was a massive year for camera announcements in Cologne. It saw the debut of the Canon EOS 5D Mark II and Nikon D90, but the real game-changer was the Panasonic Lumix DMC-G1 and the Micro Four Thirds mirrorless system. As with Phil and Simon, I — as editor of DCResource.com — too was able to see the G1 before the show and was blown away. 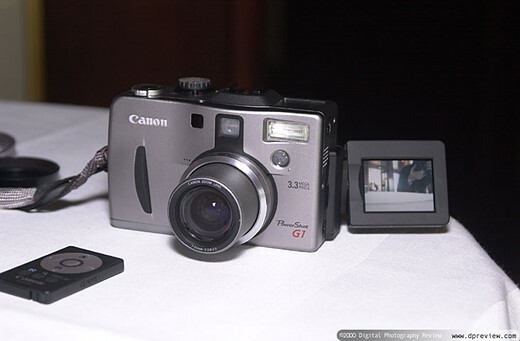 The G1 was compact, extremely responsive and its live view was way beyond what DSLRs offered at the time. 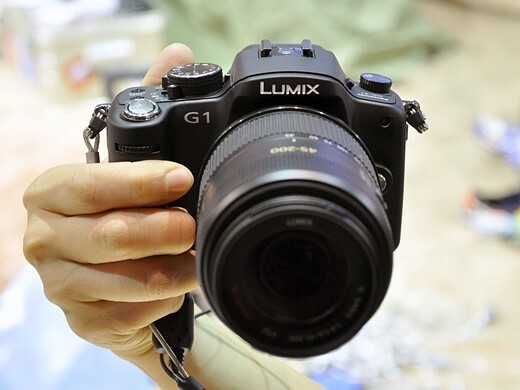 The G1 used a 12MP Four Thirds sensor and had a fully articulating LCD and high-res electronic viewfinder. The one thing it couldn’t do: record video. That was for the G2. The 2010 edition of Photokina was hyped as the ‘the year of 3D,’ and we all know how well that worked out. The show had some huge launches from Canon (EOS 60D), Nikon (D7000) and Olympus (E-5), but the most talked-about camera was the Fujifilm X100 concept. With its classic rangefinder styling, one-of-a-kind hybrid viewfinder, 12MP APS-C-size sensor and 35mm-equivalent lens, the X100 was hard to ignore. 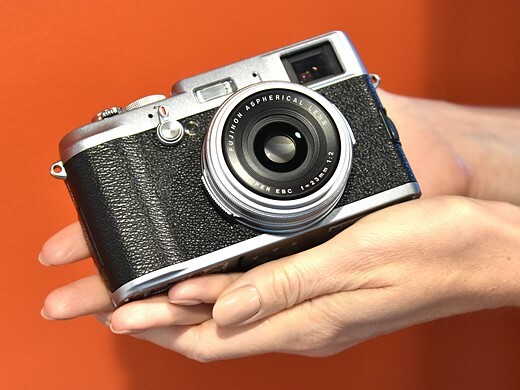 The X100 didn’t ship at the show, instead hitting store shelves until the following March. There were a ton of new products at the 2012 show, so it’s hard to pick just one standout. Something we did see from both Canon and Nikon were budget-friendly full-frame DSLRs (and I use the term ‘budget-friendly’ loosely). Canon offered up the EOS 6D (which is still for sale), a smaller, lighter, cheaper version of the 5D Mark III. 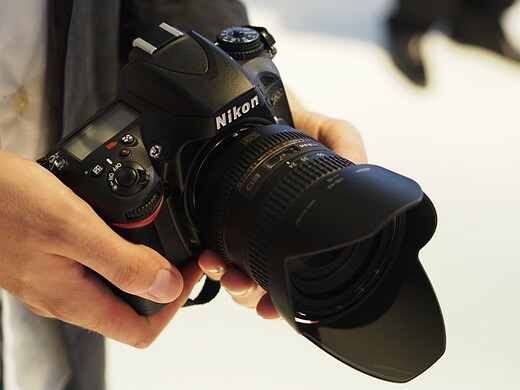 The Nikon D600, pictured above, was a more robust camera, with weather-sealing, dual card slots, and 100% viewfinder coverage. That brings us to 2014 — our final stop on memory lane. Photokina 2014 delivered numerous exciting cameras, from mirrorless to DSLR to enthusiast compact. 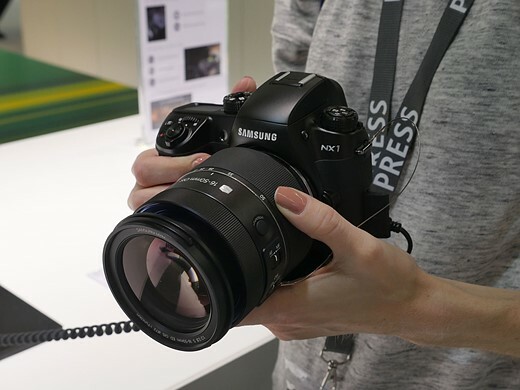 The three products that got the most buzz were the Samsung NX1 (gone, but not forgotten), Nikon D750 and Canon EOS 7D Mark II. Let’s not forget Panasonic’s Lumix DMC-LX100, which combined a Four Thirds sensor and fast lens, and the PowerShot G7 X, which marked Canon’s entry into the enthusiast compact. We hope you’ve enjoyed a look at Photokinas past. For everything about this year’s show, head over to our Photokina 2016 hub.